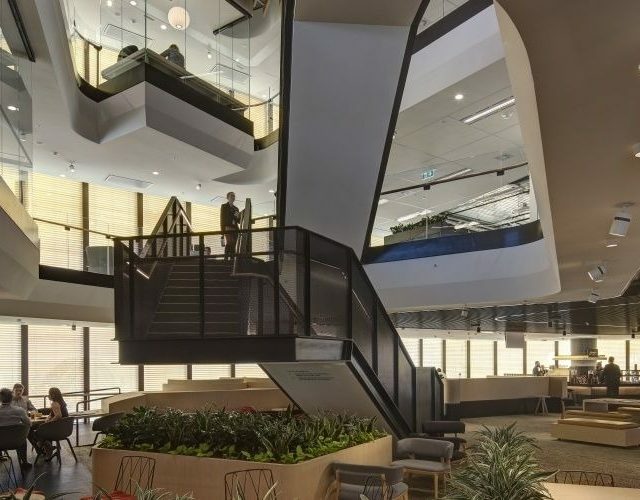 Over recent years, Australia has improved the environmental quality of new construction in commercial buildings through NABERS ratings and the Green Star standard. WELL Standard: What’s in it for Us? The WELL Building Standard has been a long time coming and is set to take Australia by storm.